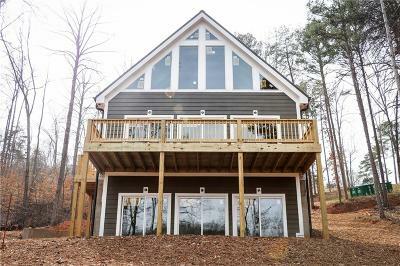 UNBELIEVABLE opportunity at 621 Motor Boat Way in Seneca, on gorgeous Lake Keowee! Just 6 miles from downtown Clemson and just a few minutes from all your shopping needs, this home is located in a PRIME location. The new home has 3 bed 3.5 bath with an extremely gentle/easy walk to your brand new iron wood dock. The home has hardwood throughout, beautiful counter tops will be installed soon, including an amazing platinum white granite counter top in the kitchen. Please call listing agent for more details. Buyer can still choose some final finishes if you hurry! 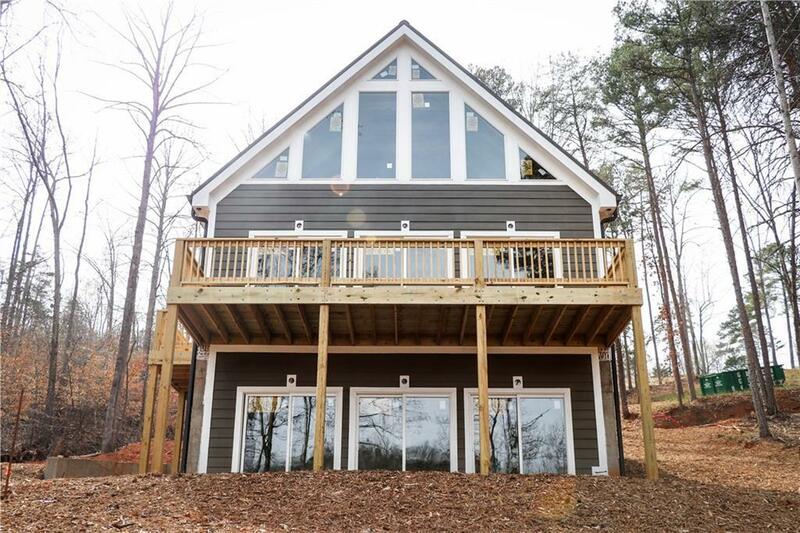 Don't miss this great deal on a brand new beautiful home on Lake Keowee!